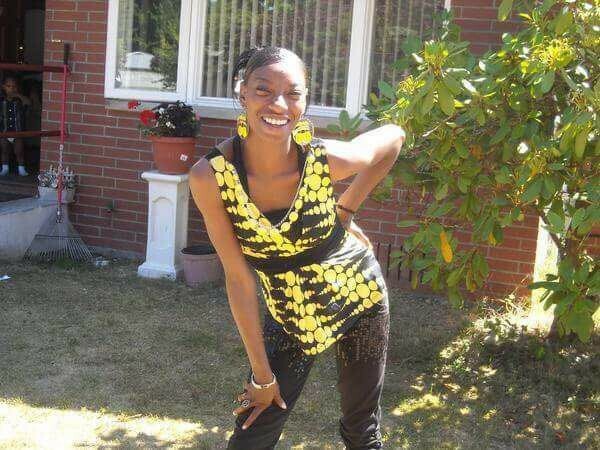 On Sunday Charleena Lyles was shot and killed by Seattle Police in her home after calling to report a burglary. It is a devastating loss for her family, children, and the community. Institutional, systemic racism, under-resourcing of mental health services, and insufficient training in implicit bias, crisis intervention, and de-escalation tactics all contribute to tragedies like this. We need to work together to challenge and change our systems and undo institutional oppression to stop losing lives of people of color and other oppressed communities. Although the shooting is under investigation by SPD’s Force Investigation Team, history has shown justice is so rarely served for victims of police violence. In Washington State especially, due to wording in existing statutes it is nearly impossible to convict a police officer for a fatal use of force because the prosecution has to prove malicious intent. Even if an officer is confirmed to have committed a wrongful killing, it is extremely hard to prove evil intent. This year, the Washington Bus Education Fund will be partnering with De-Escalate Washington through our Fellowship to change the legal language on this statute so victims of fatal police shootings can get the justice they deserve. The group’s Initiative 940 will also create statewide standards for de-escalation and crisis intervention training for officers. Looking for ways to support Charleena? Donate online here to the GoFundMe page created to support her family, including her 4 children. Looking for ways to get engaged further? Attend the BlackLivesMatter March for Justice tonight at 6pm at Westlake Park. Attend the Trans Pride March: Black Lives Matter contingent tomorrow at 5pm at the Capitol Hill Light Rail Station. Sign up to volunteer with the Bus to fight for justice alongside our Fellows with De-Escalate Washington and Washington Won’t Discriminate.